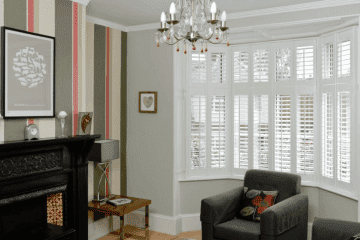 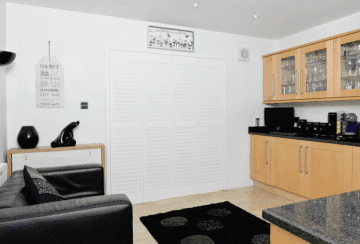 Purely Shutters in Walsall is your local premier window shutters company offering a dedicated local service in and around the surrounding area. 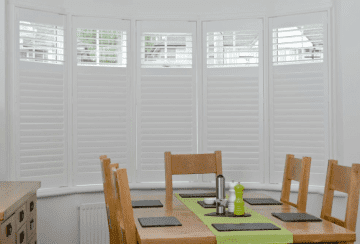 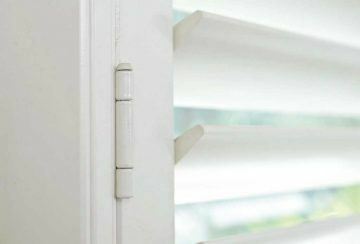 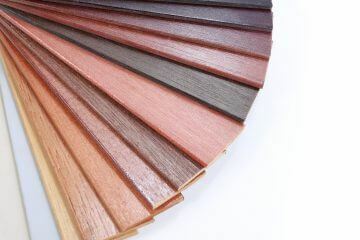 Here at Purely Shutters Walsall, we work with all our clients to ensure that their expectations are exceeded not just met in all aspects of their window shutters experience. 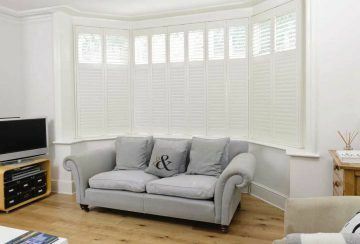 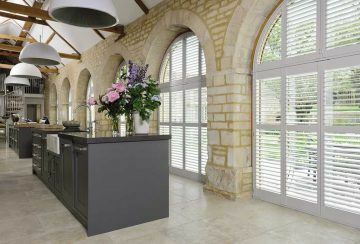 We only supply, survey and install shutters, so we are experts in every aspect of interior window and door shutters. 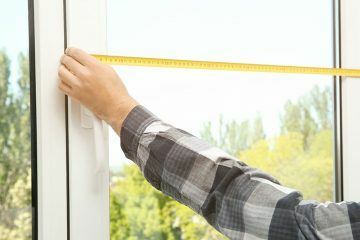 This gives our clients the confidence to know that they are dealing with specialists who will ensure only the best installation happens. 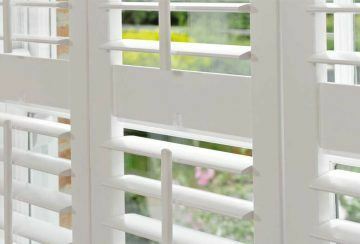 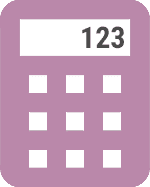 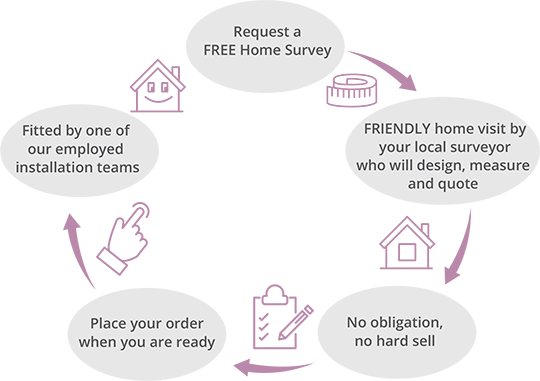 Please though do get in touch – Contact Us – or request a free, no obligation, Shutters Survey today.